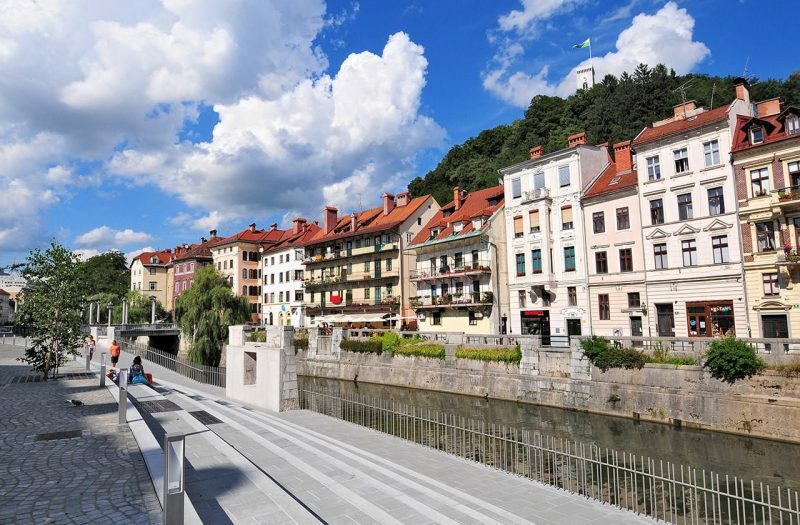 In the framework of this program, MLC Ljubljana organizes a modern interdisciplinary study of management and business law for entrepreneurs and managers. The purpose of the program is to develop the business and legal culture and the success of business entities in the domestic and international environment. solving business problems of students in master’s or seminar work. The study program is specially adapted for all those who face management problems and corporate legal problems and have not been informed about the legal issues and management problems in undergraduate education. Graduates of technical, philosophical, medical, health, natural science, arts and other programs can be enrolled in this program. AQUIRED TITLE: "MASTER OF MANAGEMENT AND BUSINESS LAW"
Candidates will receive invitations for enrollment by mail or by e-mail on the basis of the submitted application form. Enrollment is only possible for those who have previously submitted an electronic application form. You can fill in the electronic application form at the headquarters of our faculty. In the higher education professional study program Management and Law, a person who has obtained education abroad can be enrolled, which is comparable to a higher education graduation under a program for acquiring higher professional education in the field of legal, business or economic sciences. Applicants applying for enrollment with education acquired abroad, together with the application for enrollment, also apply for recognition of education for the purpose of continuing education with the required evidence. Students who do not enroll in the program and undertake any of the study activities, are charged at ECTS; The price per individual ECTS is 100,00 EUR. It is possible to pay up to 48 monthly installments, the amount of the installment depends on (partner) discounts and other benefits. Meetings with well-known experts from practice when carrying out all courses or specially organized lectures. 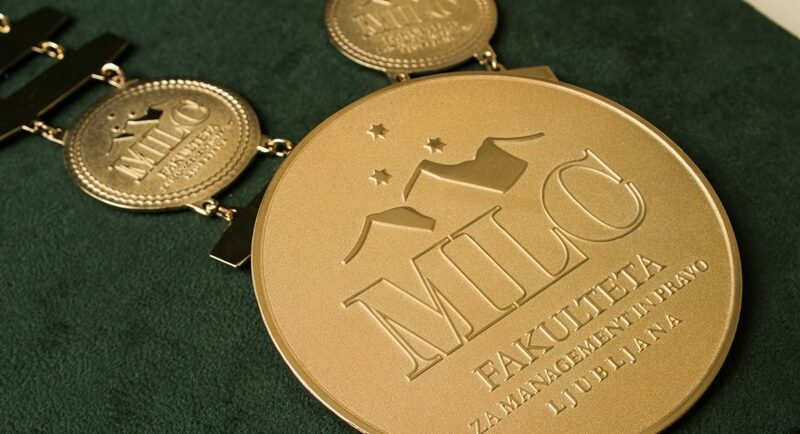 other certificates conducted by MLC Ljubljana within seminars or elective courses. The price list is valid from 17. 11. 2017 onwards.